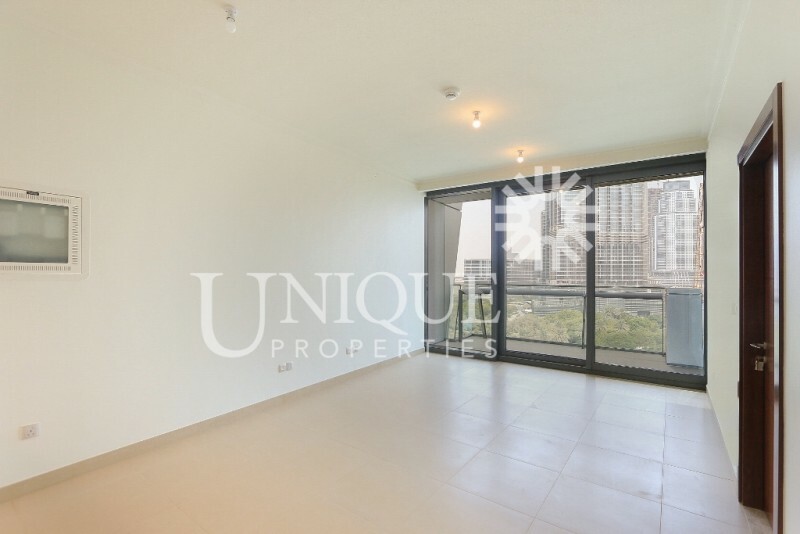 Built Up Area: 7050 sq.ft. 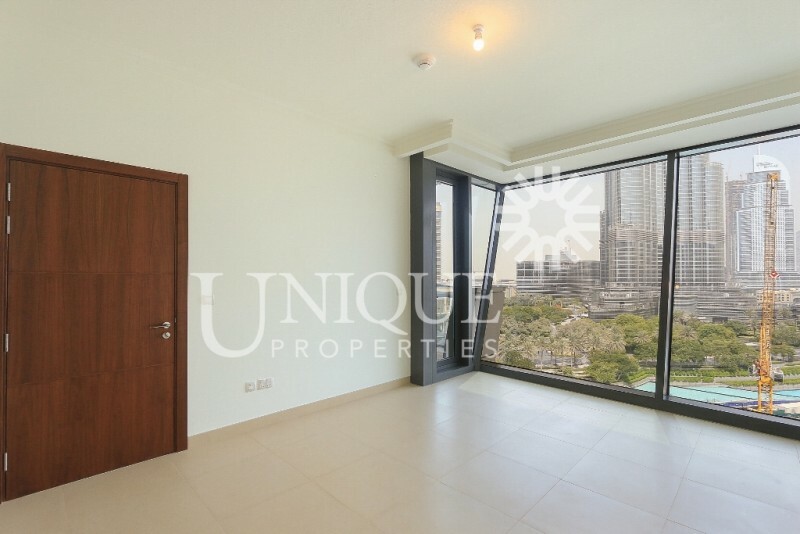 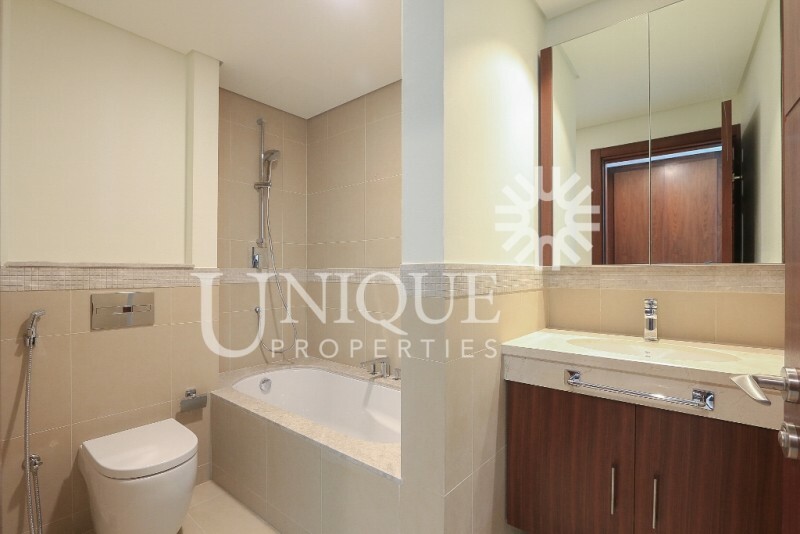 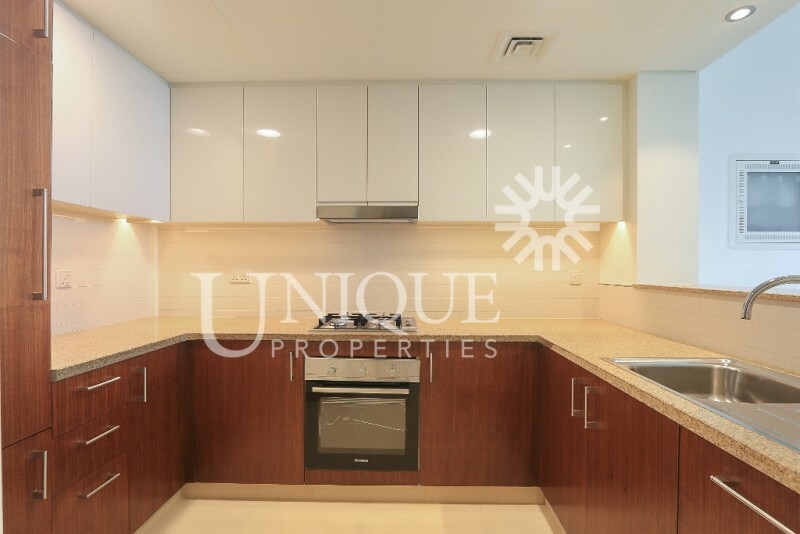 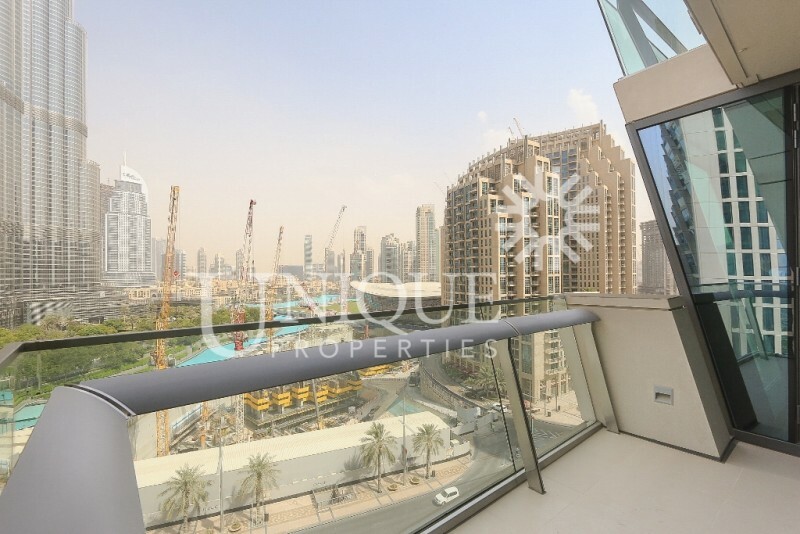 Spacious 5 Bedroom penthouse apartment plus Maid's and study room located in Burj Vista 2 in Downtown Burj Khalifa. 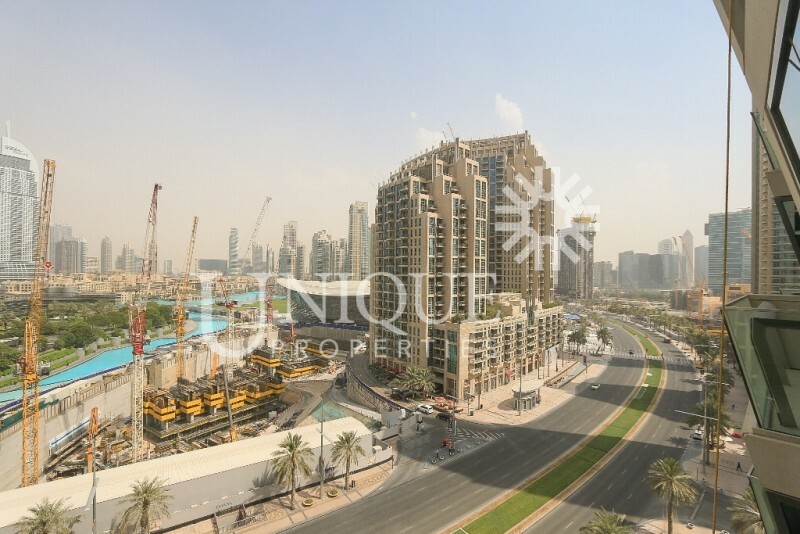 Burj Vista will consist of 20 and 60 storey towers that will be having a total of 120 and 520 luxurious residential apartments.